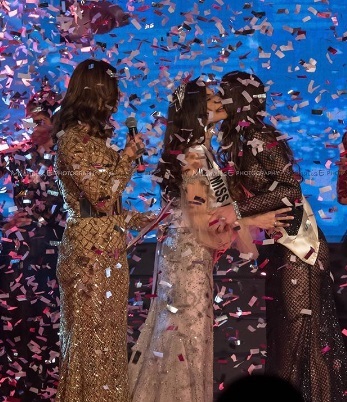 18-year-old Maria Armenaki was crowned one of the winners at Star Cyprus 2017 pageant and earning the right to represent Cyprus in the most anticipated beauty event next year, Miss Earth 2018. Maria was also named as the Face of Calzedonia. She succeeded last year's winner and Miss Earth 2017 Group 3 Best in Talent, Artemis Charalambou. That's how it ended this unique trip I've lived and I want to say that I have taken many things like knowledge and friendships to keep and I mean. Words can not describe what I feel right now. 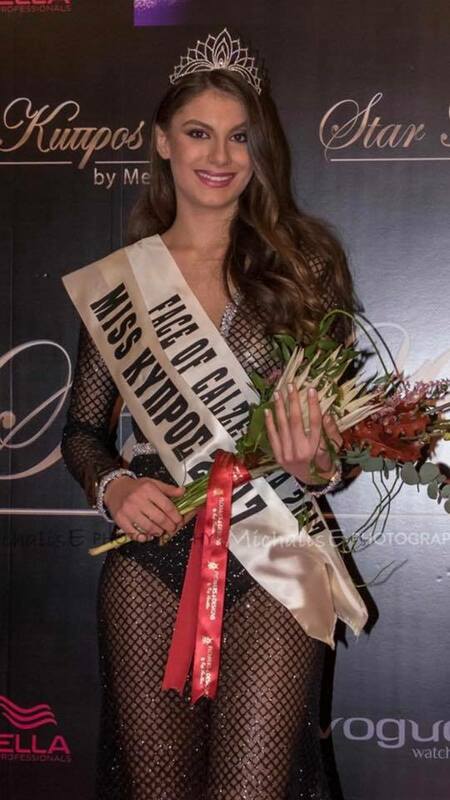 Taking the title Miss Cyprus 2017 and Face of Calzedonia 2017, I feel happy, ecstatic and ready to represent our Cyprus at Miss Earth's global contest of the year. I thank through my heart all who believed in me, they also supported me for the love you have shown me. That will say support. Also all the girls who had taken part in the contest, congratulations. To the people who have done all this, I am grateful for your hard work to bring you the best result for us and for those who are watching. Well, to the others I thank you for your excellent job.